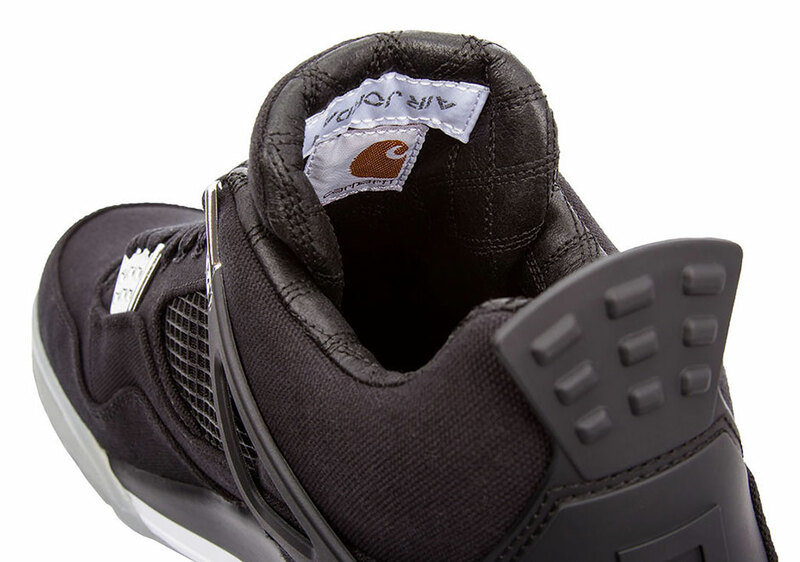 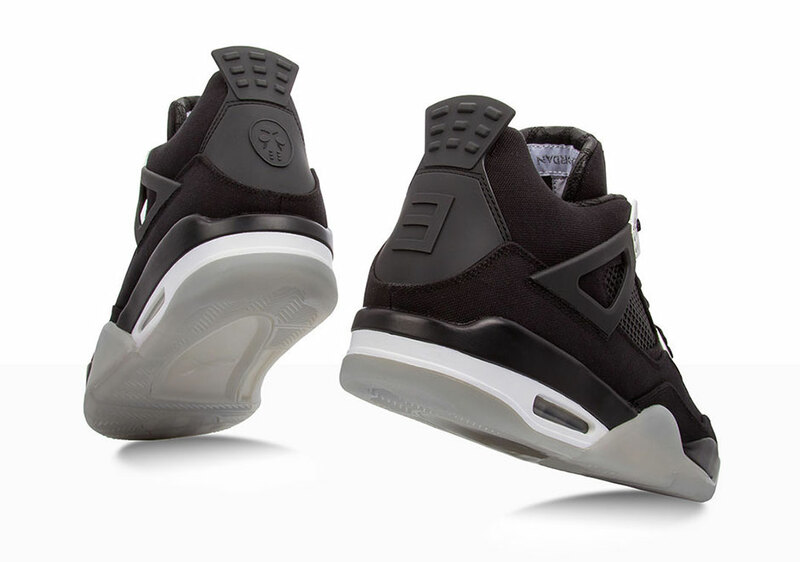 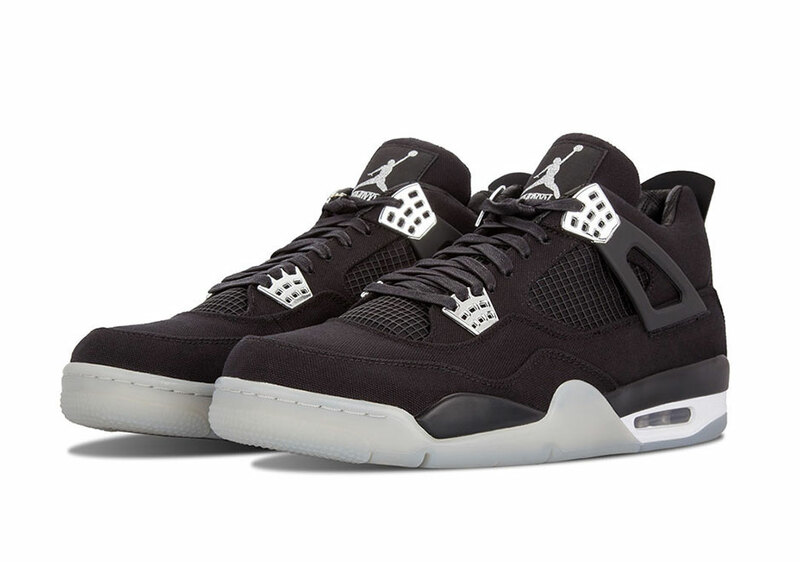 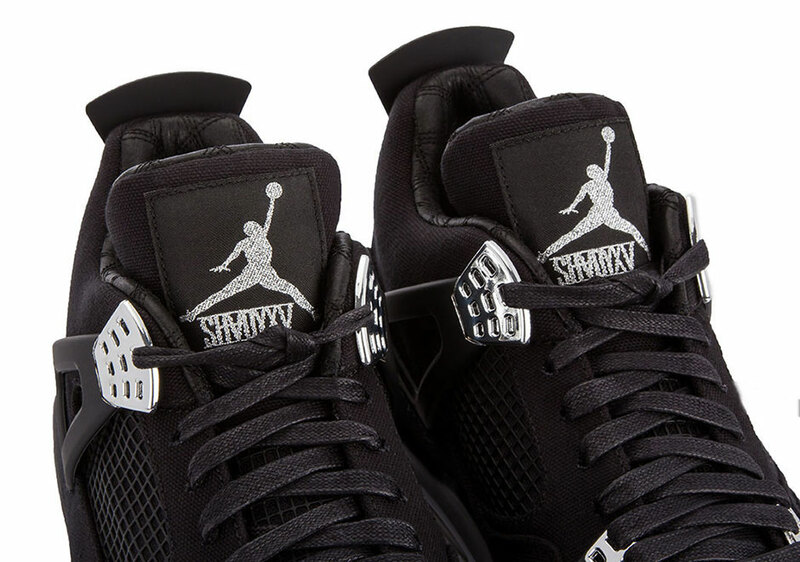 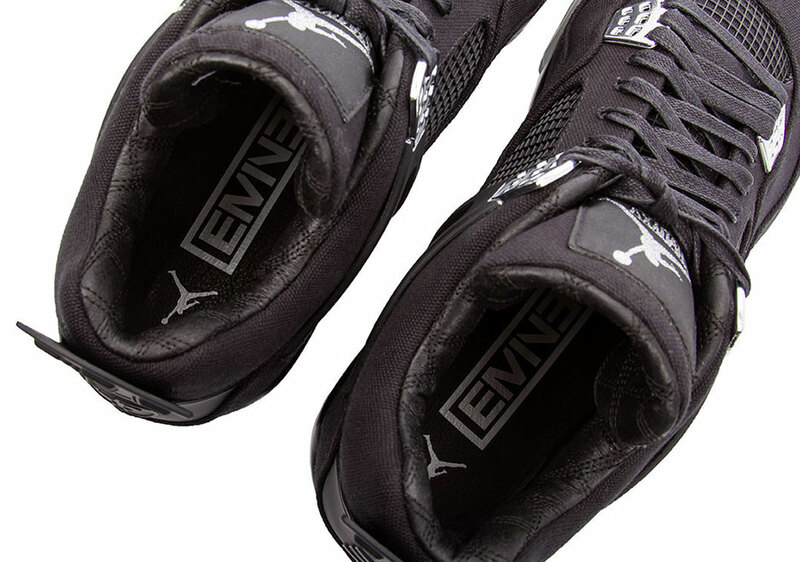 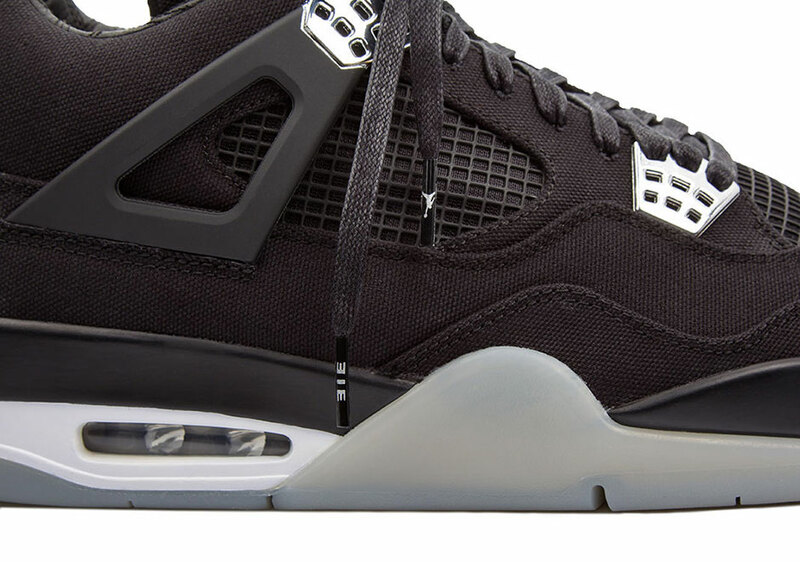 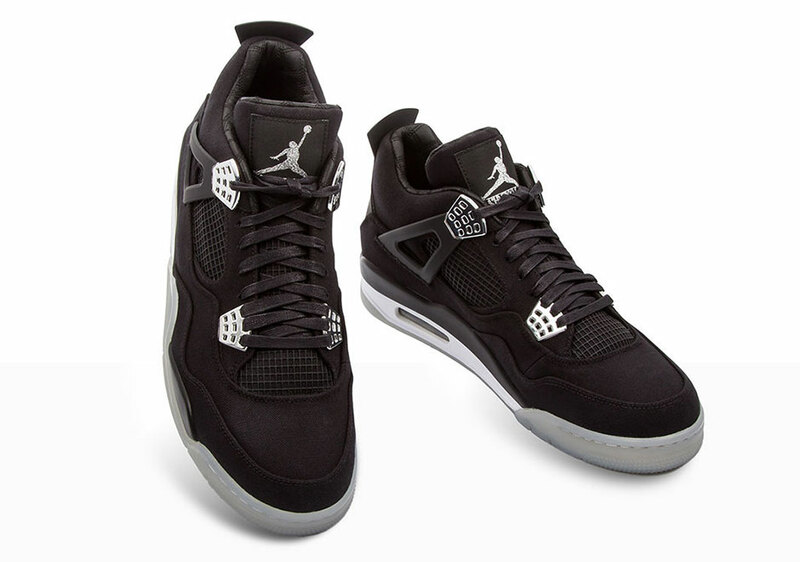 The Eminem x Carhartt x Air Jordan 4 Auctions are live now. 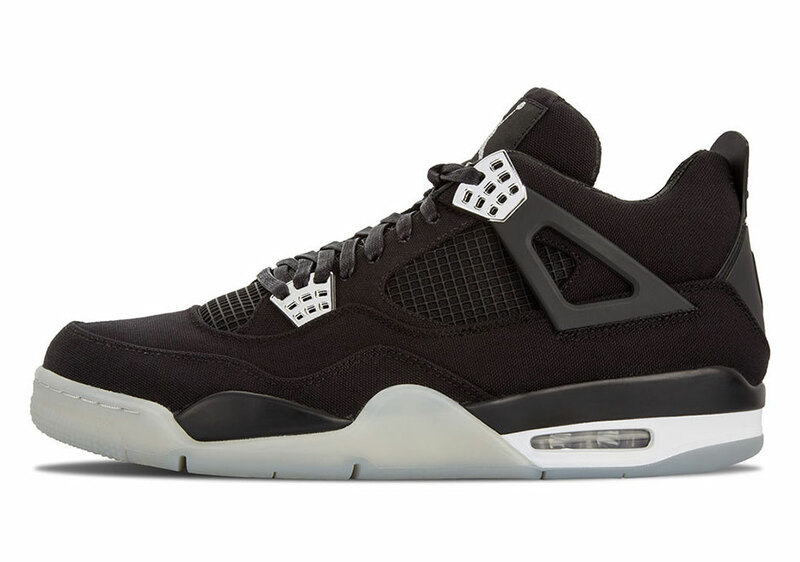 Click here to access all ten auctions and be sure to get your bids in if you want a shot at a pair! 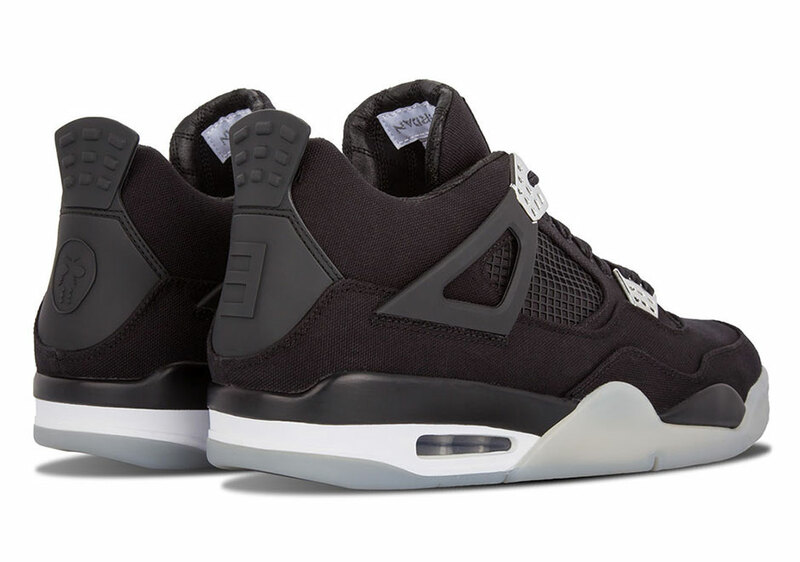 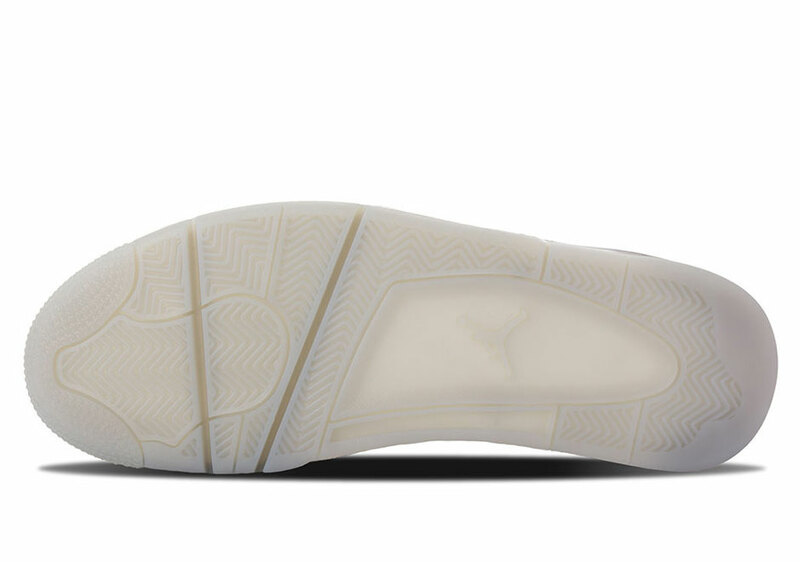 We expect these to sell for around $20,000 per pair, so get your paper if you’re looking to snag one of the rarest Air Jordans ever.